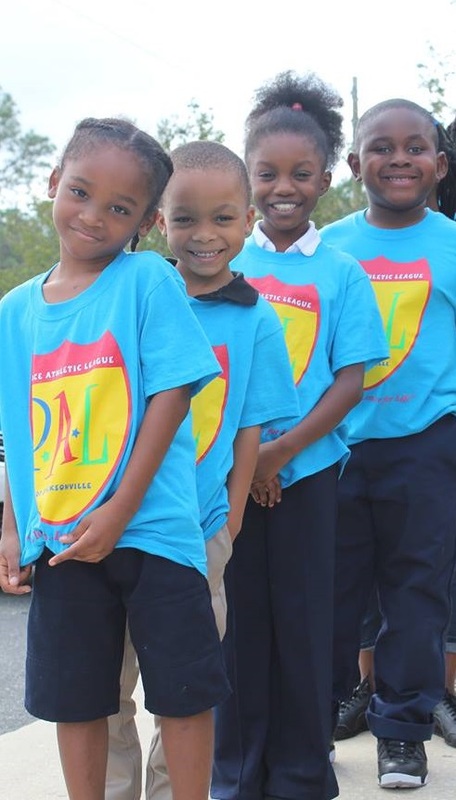 Organization: Police Athletic League of Jacksonville, Inc.
Goal: Provide youth with a safe, supportive environment during afterschool hours. Provide one child with a safe place to go afterschool. We are working to bridge the achievement gap by providing our students with the highest quality educational support. Our afterschool and summer camp programs utilize STEAM-based activities designed to support academic achievement. Our holistic approach to student success also includes mentorship, homework assistance, recreational activities, nutrition, and mental health counseling.